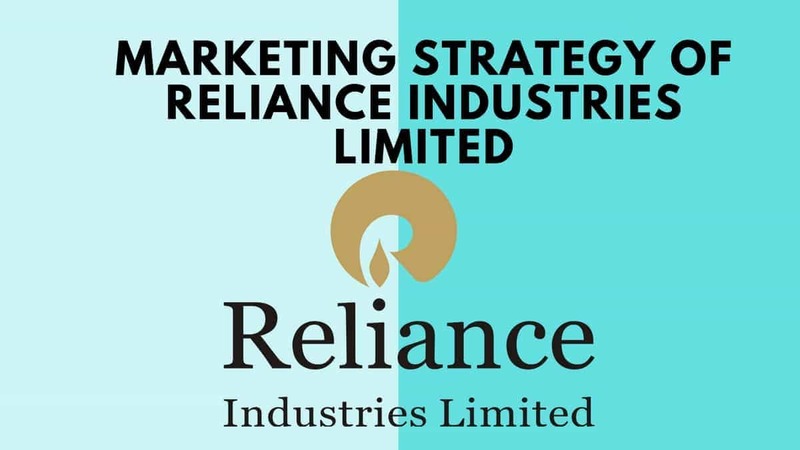 Reliance Industries Limited (RIL) is one of the largest Indian-based companies involved in energy, refining, textile, retail and telecommunications business. The company was formed by Dhirubhai Ambani, the famous business tycoon who started from nothing and became a millionaire. 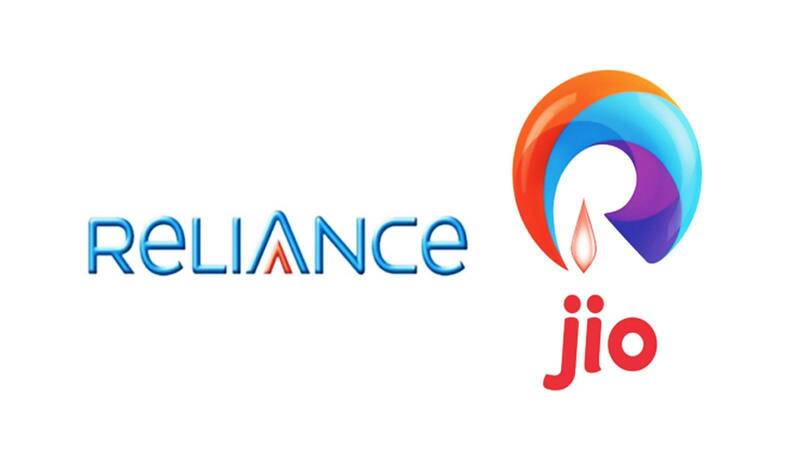 RIL has recently ventured into telecommunications with Reliance Jio which has a superlative 4G infrastructure throughout the country and has given Reliance a competitive advantage over data connectivity. Strong market position in various categories: RIL is the first Indian private sector company to feature into the Fortune Global 500. With leading market position in many of its businesses, Reliance is a business giant in India with strong positions in Textile, energy, Retail etc. 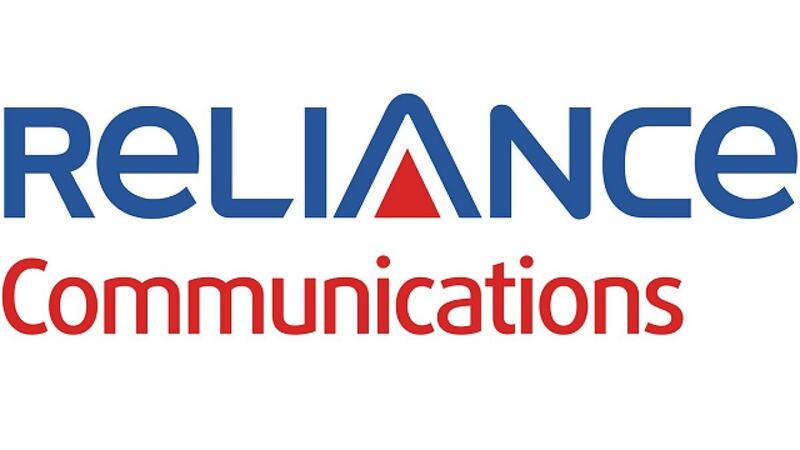 Reliance has also entered Telecom industry in India with Jio and is sweeping the market. 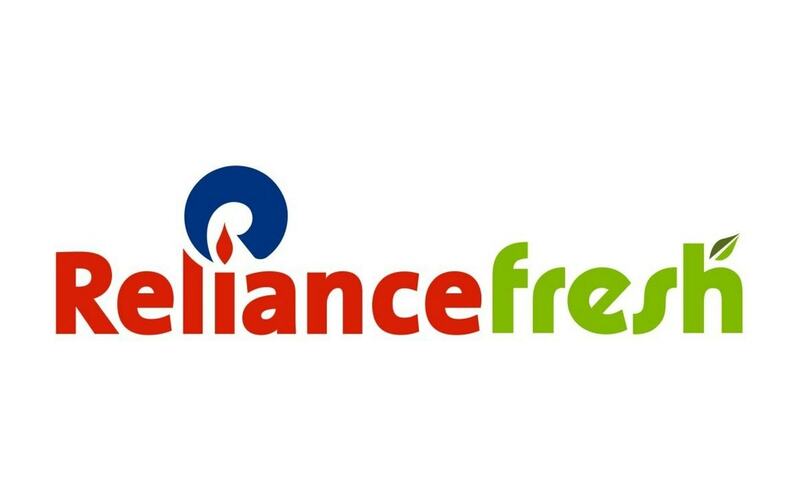 Brand Name and financial position allow RIL to expand: Reliance is a strong brand name and capital position which allows it to expand its businesses and also venture into newer businesses. The operational advantage in refining: RIL has the world’s largest oil refinery in Jamnagar and is one of the world’s largest private owned refining companies. With the use of latest technology, Reliance’s refinery in Jamnagar is operationally efficient which gives great benefits for Reliance as it gets higher yields. Expansion in the retail industry: Reliance Retail (RRL) is expanding throughout the country with putting emphasis on backwards integration. With great improvements in the value chain from procurement from farmers to selling to customers, Reliance has increased its revenues substantially and was the largest Indian retailer in FY 2015. Reliance Jio: Reliance Jio has set the telecom industry by a storm. Reliance has laid out a superlative infrastructure for 4G wireless services throughout the nation which has provided it with the immense competitive advantage. Jio has also helped Reliance enhance its brand image and become a mass popular brand. Production declining in exploratory blocks: RIL’s gas production from two of its major plants, KG-D6 project and Tapti Fields is decreasing due to various natural and operational challenges. A decrease in production affects supply and operational margins. Recent divesting and relinquishing activities affects growth: RIL recently divested in some of its production sharing contracts in Dubai, Yemen etc. This affects global expansion plans for RIL. Legal proceedings and litigations: RIL has been subjected to various legal proceedings and litigations in the past. Recently, RIL has had to pay a hefty penalty amount to the government. Such instances impact the reputation of the company. New Plants: RIL has commissioned a few new plants recently, for instance, PET resin plant and Purified Terephthalic Acid (PTA) plant at Dahej, Gujarat. Expanding its operations facilities will further increase production and strengthen RIL’s position in the market. Investing in attractive international oil and gas destinations: In 2015, RIL won the bid for Myanmar Offshore block with 96% interest. RIL should continue making such investments to expand its operations globally. CBM as unconventional natural gas: CBM is a natural gas extracted from coal beds. RIL has two CBM blocks under it and is set to utilise CBM as the unconventional natural gas resource. New offers in Reliance Jio: Mukesh Ambani’s pet project Reliance Jio has already become one of the nation’s largest telecom networks. Reliance Jio needs to bring out new offers and a retention policy to retain the customers who might as well drop Jio for another offer from other telecom giants. Intense competition in all sectors: RIL faces strong competition from various state-owned companies in the Oil, Petroleum and Gas industries. IOC, HPCL and BPC are state owned companies which are its biggest competitors. In Retail, RIL faces stiff competition from the Future group, D-Mart etc. Such competition limits market share. In telecom, Jio is up against the giants of the industry like Vodafone, Airtel and Idea. These companies are looking for a chance to regain customers lost to Jio. 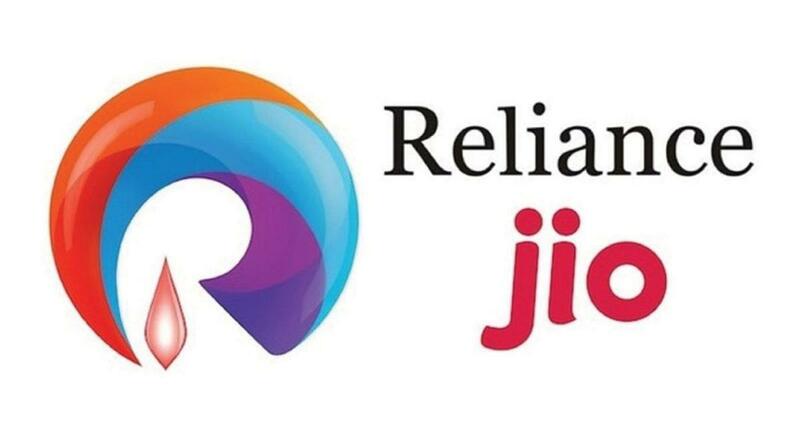 Reliance Jio free offers ending: Reliance Jio has provided the customers with free data and calling offers in its introductory package and has extended the offers a few times. Now, these offers are about to end very soon. This will test the retaining capacity of Reliance Jio.